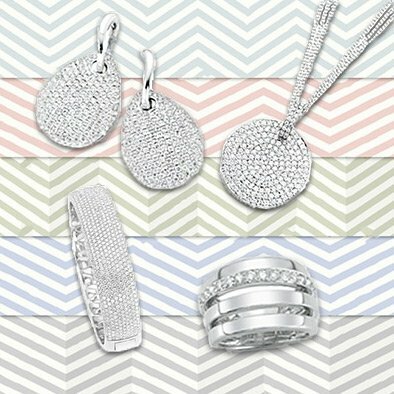 A stunning variety of vibrant precious and semi-precious gemstones along with natural colored diamonds. 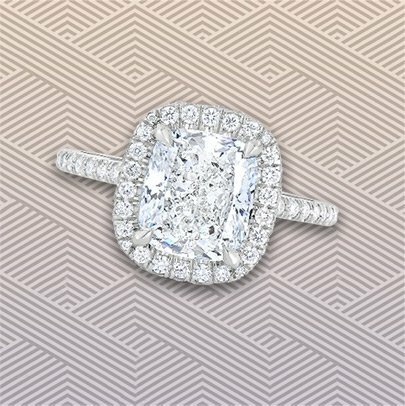 Colored diamonds at Lauren B set the rainbow on fire. 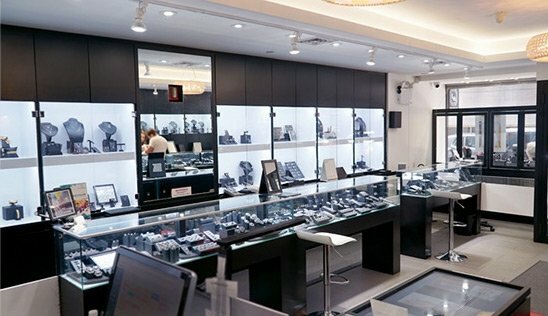 Lauren B carries a selection of colored gemstones and diamonds like no other jewelry store in New York City. 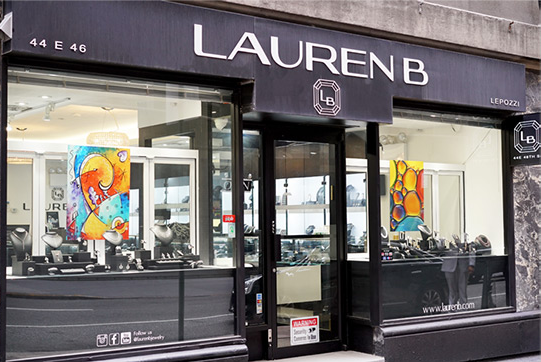 Explore life in color at Lauren B!